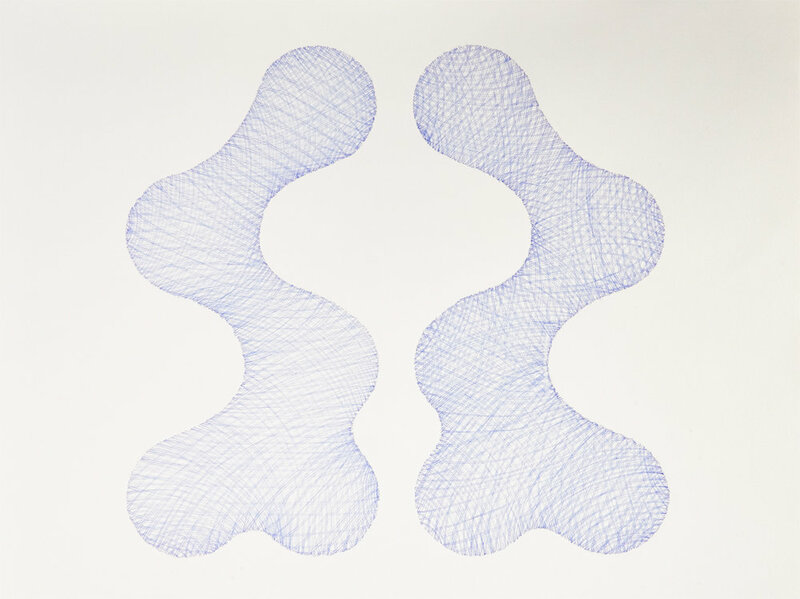 The symmetry of these dynamic shapes evoke a sense of tension, both wanting to pull each other in opposite ways. Back to back, the figures here are resistant to bridging the gap that separates them. Little do they know, the space between them creates a beautiful ornament that promises to bind them together in perpetuity. Sometimes there can be tension between people due to the harsh conditions while moving from place to place in something that seems to be an endless journey.